The year 2016 is about to end and we have seen many new phones in this year. Many of them was a charm and attractive pieces of technology but many proved a large disappointment due to the insane policies of the phone makers. 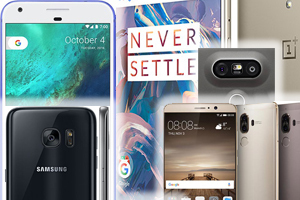 We have decided to collect 10 more excellent phones of the year that rules the industry and got attention of a large number of audience. In this article we brought to you the best phones of 2016 that rules the industry. 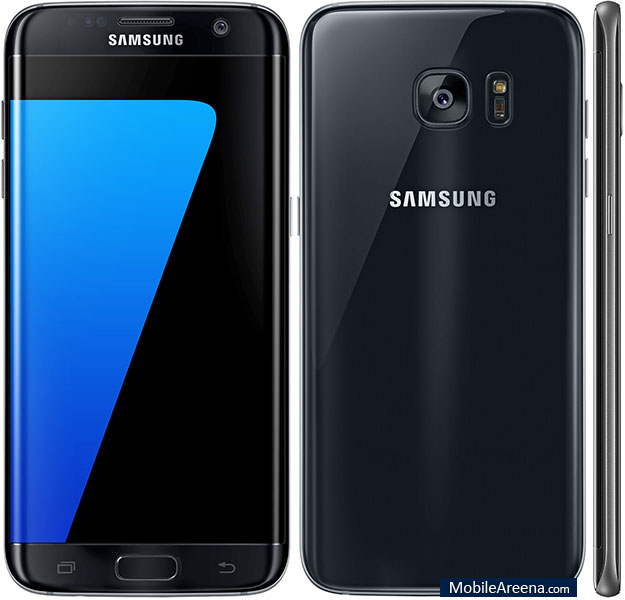 Samsung’s best phone released this year is Galaxy S7 Edge (we have not count the Galaxy Note 7 because of its discontinuation). The Korean smartphone company improved upon last year’s S6 edge model by adding waterproofing, expandable storage, bigger battery, larger screen amongst other improvements in the phone. It offered best of the line specifications for everything. Highest resolution display. A Best camera. Good battery life. Although, this phone was similar to the S7 in specifications, it had the looks that were different enough for some people to ignore the vanilla S7 completely. 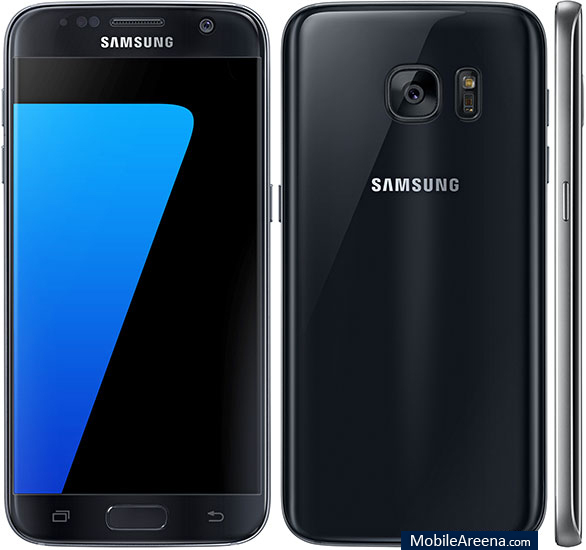 Overall the S7 edge offered the complete flagship package with only one small problem. The phone was still fragile, enough to get cracked easily either from the back or the front if it fell on concrete or a similar surface. Some of you may not prefer this phone due to its price but this article is not about the best value. Its about the best flagship phones around. 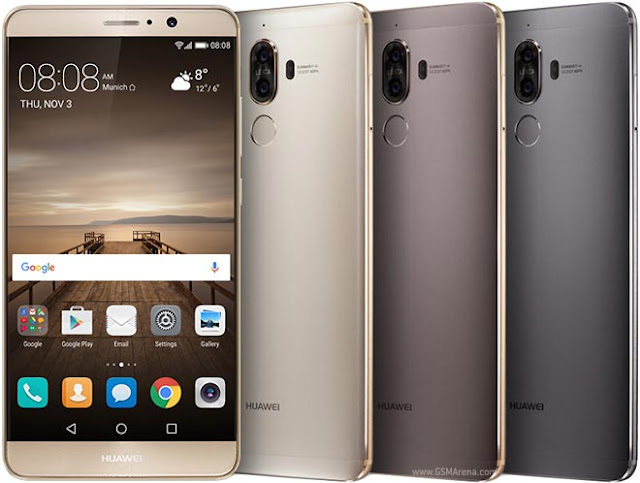 Huawei’s Mate series offers the best in specifications compared to all of their other phones. Huawei Mate 9 is the flagship model of this year that has recently been launched in Pakistan with a bulky price tag. This phone is on the bigger side of the spectrum with a gigantic 5.9 inch 1080p screen. The phone features all of the standard flagship specifications with top of the line processor and RAM. The difference here is the dual 20MP and 12MP cameras on its back. Huawei used the best sensors available in the market and worked with Leica to provide top of the line photography results. They can capture much more detailed images in low light conditions and offer better overall sharpness as well. This is thanks to one of the cameras capturing in black and white only. This allows it to capture better detail than a normal color sensor. This is also one of the two phones on this list that comes with Android 7.0 Nougat out of the box. The battery is also worth mentioning here with Huawei including a big 4,000 mAh battery unit. It should be more than enough to keep this giant slab of a smartphone up and running for the whole day. Oneplus is the company that released its first ever smartphone, the Oneplus 1, back in 2014 that has a slogan “flagship killer”. Similarly Oneplue 2 was the second phone by the company that has same specs. 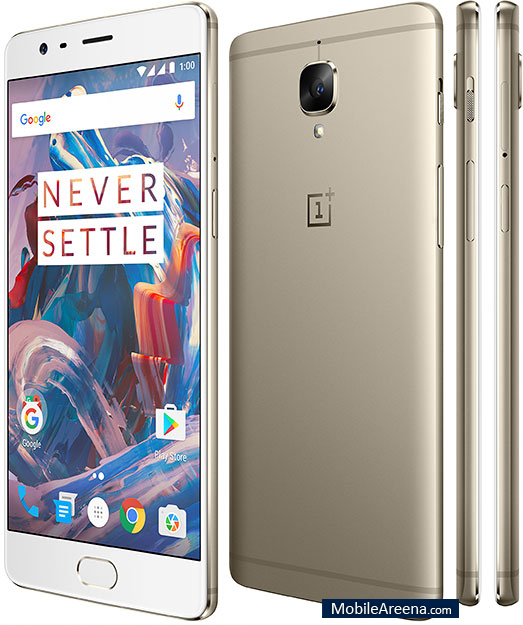 This year in June Oneplue announced the Oneplus 3 and truely it proves flagship killer because its price is almost half of the flagship phones of other manufacturers. This phone lacked in the camera department only, failing to make it close to flagship level quality. All the other specifications were on par with other flagships as well. This phone is available on some online stores in Pakistan at about $400 (somewhat overpriced that other contries). One thing that must be kept in mind the the newer version of this phone Oneplus 3T has also been launched by the company that fix some camera issues but it also large in price. Evolution. This is what the Galaxy S7 is all about. The S6 was the radically different a starting Subject, the S7 is the second development. This year Google surprised the crowd by releasing a phone under their own branding. The difference between the Nexus and line and the Pixel phones were apparent from the start. The Pixel phones one upped every single Android phone in terms of camera performance. It even left Samsung’s flagships in the dust in the camera department. 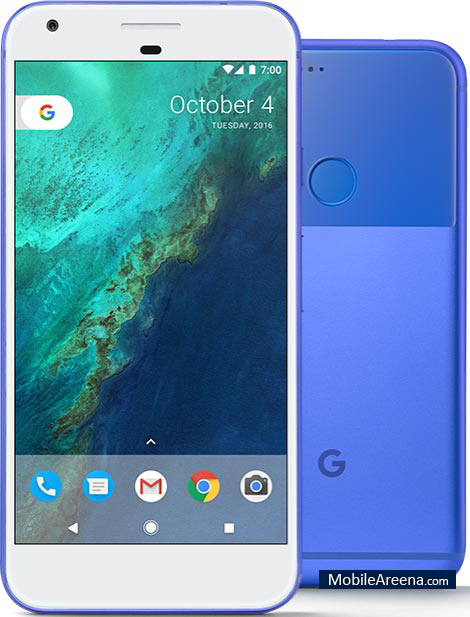 Google personally designed these phones and included their own touch of customization in the UI. The features available on the Android Nougat on the pixel phones were not available on any other Nougat phone around. The Google Assistant AI was also a major step up from Google Now. The Assistant is also Pixel exclusive. The Pixel XL was the bigger one of the bunch with a 5.5 inch 1440p resolution screen (1080p on the regular pixel). The rest of the specs were similar aside from the battery which was also bigger at 3,450 mAh. Despite being one of the best flagships out there, this phone also passed to make an impact as big as other phones on hit list. Somehow this phone has a unique feature to connect with different Add-On accessories that has been developed by LG. 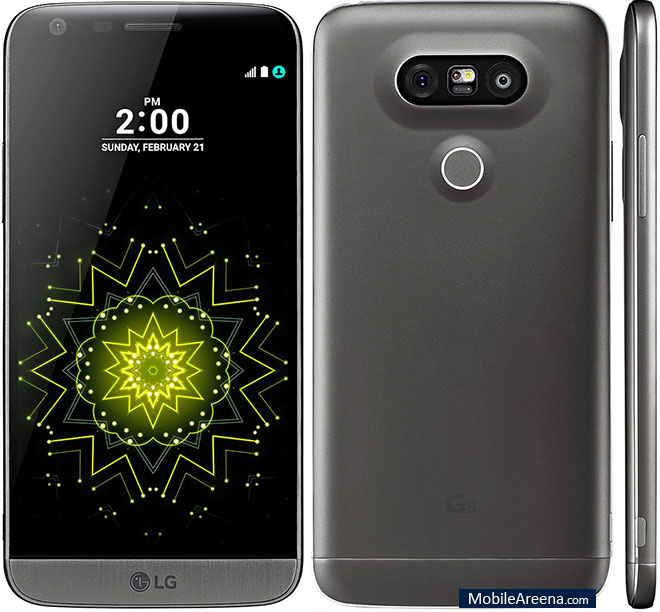 The G5 features a dual camera setup. It has one of the best cameras on the market which rivals the likes of Google’s Pixel and the iPhone 7. The overall package for processor and RAM is also largely similar with a Qualcomm Snapdragon 820 and 4 GB of RAM. The battery was sub par at a meager 2,800 mAh, though its user replaceable. Xiaomi Mi Mix is one of those rare jewels on the market that needs no introductions. An all-ceramic smartphone with an edge-to-edge screen is a device that draws all the attention. It's a high-tech dream come true and it sure looks like a Sci-Fi movie prop. Initially, Xiaomi announced the Mix as a concept phone, a vision for the company's future. And then they surprised everyone by announcing its proper market launch as a widely-available product, which will go on sale in a matter of weeks. 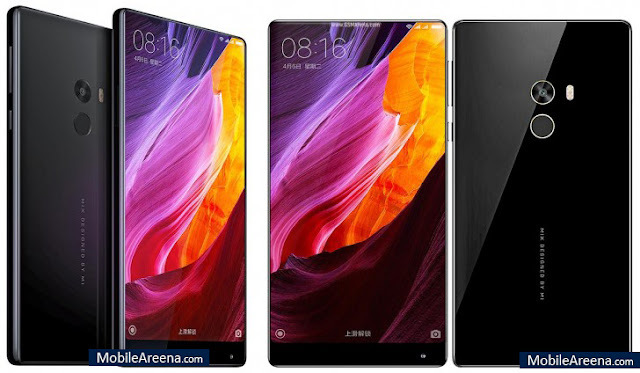 The Xiaomi Mi Mix has probably surpassed any other smartphone in terms of positive interest this season due to its amazing edgeless design that seems like a device from the future. While others competed in camera and chipsets, Xiaomi went for the most visible innovation - design. It's not like we haven't seen phones with edgeless screens already as Sharp was the first to achieve this with its Aquos Crystal and Aquos Crystal 2. But the Aquos series were available in extremely limited numbers (and places! ), and the truth is we never met one of those. With the breath-taking design comes great specs expectations, and the company tried its best to live up to those. The Mi Mix is powered by the Snapdragon 821 chip with either 4 or 6 gigs of RAM. There is a 16MP main camera with EIS and an unusually positioned 5MP selfie shooter. Finally, a 4,400 mAh battery should provide you with enough power autonomy. Xiaomi’s Mi MIX wasn’t included because it cannot be regarded as a flagship phone. It was a concept phone with a limited release in China. For that matter the Mi 5S is good enough to compete with the likes of S7 edge and iPhone 7 on this list. The phone has a metal build which makes it sturdier than the glass build of the iPhone 7 and the Galaxy S7 Edge. This phone comes with an under-glass fingerprint sensor. It creates a 3D image of your finger which makes it harder to fake your fingerprints. It is also more accurate with less mistakes while recognizing your fingerprint. The camera sensor on the Mi 5S is Sony’s latest IMX 378 (the same as Google Pixel phones)sensor which is an upgrade over the the IMX 377 used in Nexus 6P and HTC 10. It features better HDR and optical image stabilization. Overall sharpness and color reproduction are also better with a stellar low light performance. The battery is also big at 3,200 mAh with Quick Charge 3.0 fast charging technology. This year, the best phone, Pakistani Industry witnessed was no doubt the flagship model of QMobile Z14. Its decent looks and fast processing speed make it one of the best flagship models of the year and amazingly less price as compared to other 4GB RAM phones in the market. 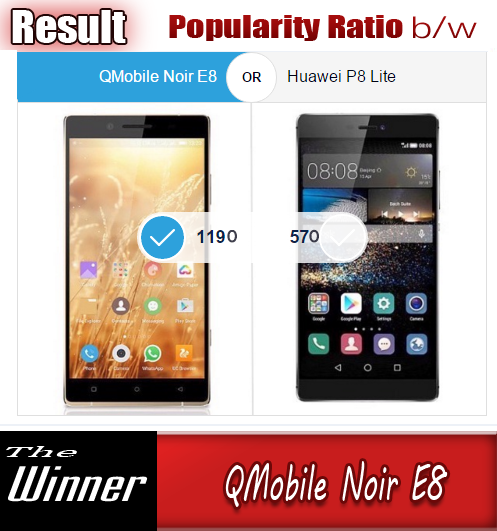 QMobile Noir Z14 has almost the same design of the previous flagship model of the company the Noir Z12 but the polished material and inner specifications are much refined. 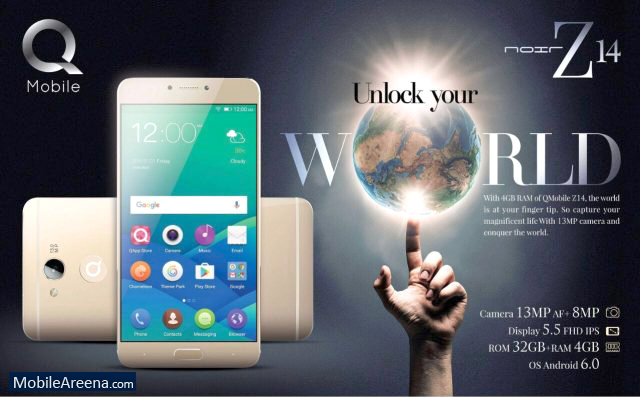 The device has 5.5 inch IPS LCD capacitive touch screen and featured with android latest version 6.0.1 (Marshmallow). It has 32GB ROM and 4GB RAM whereas back camera has 13.0 MP lens and front camera is equipped a 8.0 MP lens for shiny selfies. It is packed with non-removable battery of Li-Ion 3130 mAh. Apple’s (says it) best (but many say the worst) iteration of iPhone to date. The company’s decision to remove the headphone jack was largely controversial. Although some accepted it, others hated the idea of having to buy separate bluetooth headphones for it or getting an adapter to connect their headphones with it. Apple added IP 67 water and dust resistance to the iPhone 7 which was a good decision, though that was a somewhat misleading claim by Apple. If you read the fine print, you’ll know that Apple will not cover you for any water damage your device may get. Use it near water but do so under your own responsibility. The camera includes a sensor which can snap photos 60 percent faster than before. It also features optical image stabilization, phase detection auto focus and a quad LED flash. The quality is comparable to the best of the best in Android phones as well. The battery is another let down with only 2 hours more of battery life over last year’s iPhone 6. That is why we have put it at 10th position in this article. 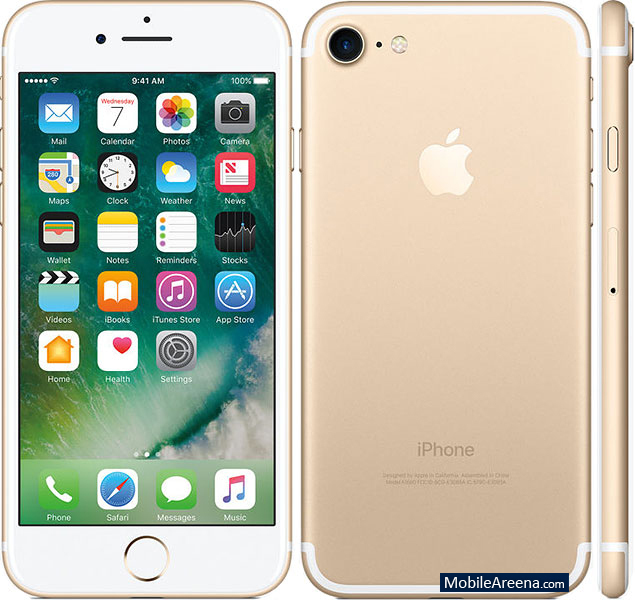 iPhone 6S is a better choice than this phone or you should wait for iPhone 8 if you are so crazy for Apple phones. How did you find our article, and What other model do you consider to add this list? Tell us in comments section below!